Technology is everywhere; in our homes, at work, in our pockets, on our faces. Soon, it’s even going to be in our eye. Google have invented ‘smart’ contact lenses, which – in simple terms – are computers which you put on your eye. It makes us feel a bit weird just thinking about it, but apparently it will serve an important purpose. The lenses will be able to measure glucose levels in tears, offering diabetes patients a safer and more accurate way to monitor their conditions. Still, we’re sure there will be other uses for the lenses once app developers get their hands on it – some of which will be more than a bit creepy. Here are a few more upcoming scary gadgets. Drones are quite a controversial subject, with many commentators debating the legality of their use in warzones and the slightly creepy way they can be used to spy on people. 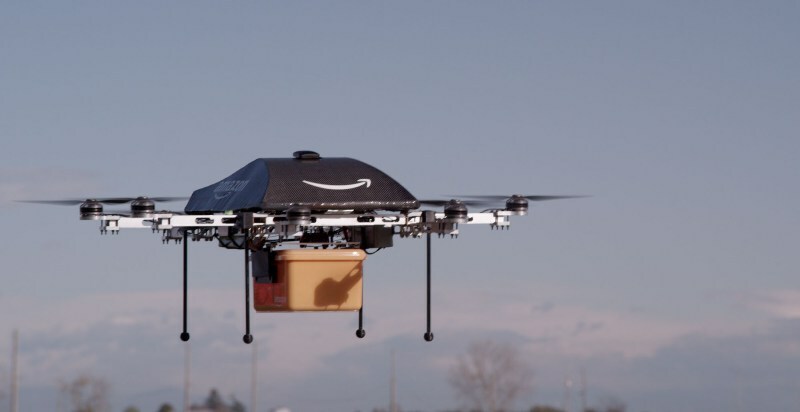 At the moment, drone use is mainly limited5 to governments and big companies (such as Amazon’s delivery drones). But, like all tech, the cost of a drone is bound to come down and we could soon all have our own personal flying robots. This is a good and a bad thing. It’s good because we could deliver stuff to friends miles away, meaning we wouldn’t have to pay for stamps. It’s bad, however, because the sky will be filled with hundreds of annoying buzzing drones ALL THE TIME. 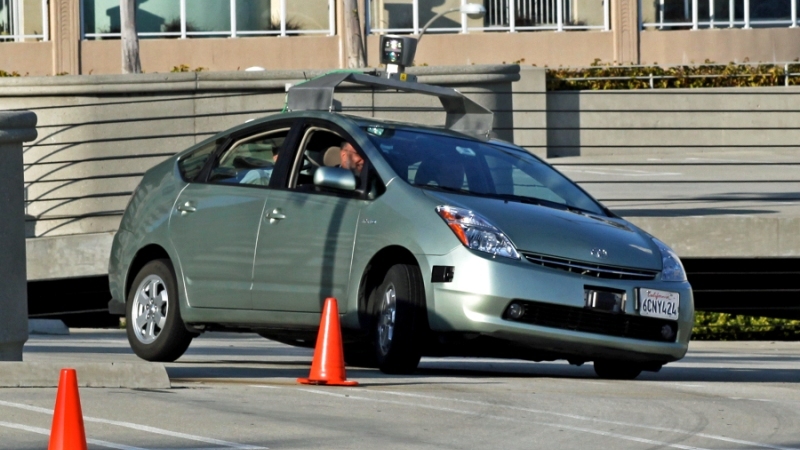 Anyone who sat in traffic on their way to work or school this morning will no doubt love the concept of a driverless car. You sit back while a computer drives you around – perfect. You could even catch a few more z’s! 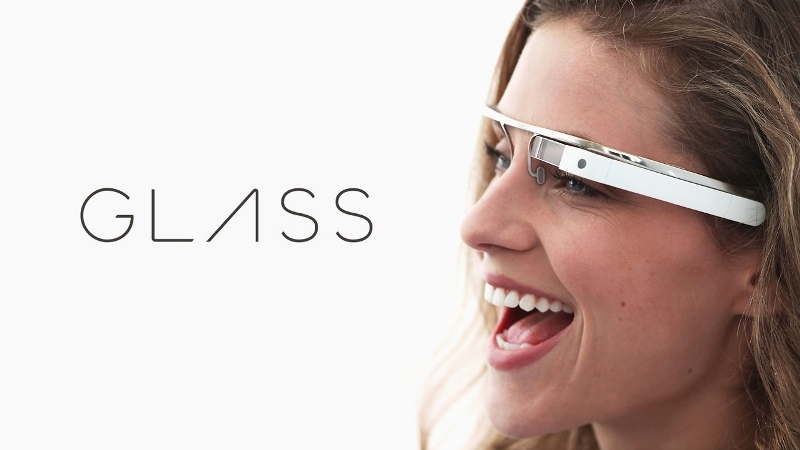 Google Glass is already here, although the only people who are using it at the moment are tech enthusiasts and developers. Soon, though, we’ll all have a pair strapped to our head and that could signal chaos on our streets. Think about the amount of times you’ve bumped into someone walking down the street gazing into their phone. Now times it by 100. That’s how bad Glass could potentially be. You won’t be able to walk anywhere without walking into someone else who happens to be watching TV while they’re shopping. Now, this one is a bit tin-hat because the idea behind smart houses is really cool. The idea behind a smart house is that you can control it using either your voice or your phone; you can switch on lights, turn on the TV and so on. 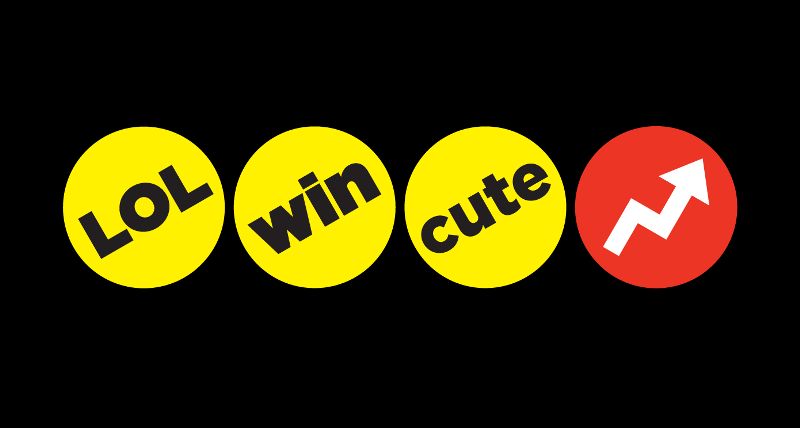 Buzzfeed, the world’s most addictive website, are launching a games division, with the aim to make the kind of games that keep us glued to our phones. This combination of two of the world’s most addictive pastimes will surely lead to the end of mankind, as everyone will be too engrossed in 22 Awesome Reasons This Game Will Take Over Your Life to do anything else. Don’t worry, we’re sure everything will be just fine. If you’ve got any unwanted electronics, sell them for cash with musicMagpie now!